One of the nicest things about Pushkin is his simple writing style. When I first read his work at university, I immediately noticed that his Russian was very easy to understand. Even for a relative beginner like me. Now that is precisely his legacy: Pushkin was the first Russian writer to use clear, modern Russian for typically Russian subjects. 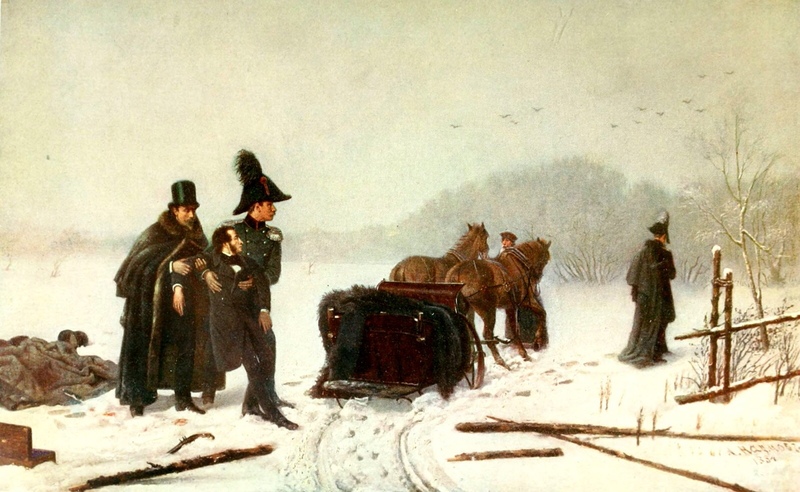 In 1820 Pushkin was sent into exile to the south because of his political opinions. 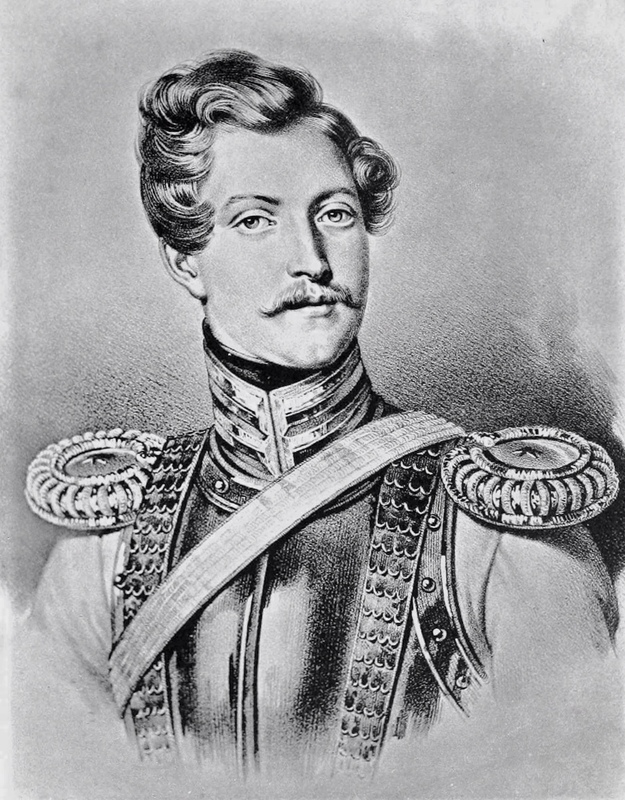 First to the Caucasus and the Crimea, later to his mother’s estate. He was only 21 years old. There our young hero didn’t have as many (female) distractions as he would have had in his hometown St Petersburg. During these five years living in exile, he was able to fully concentrate on developing his literary talents. He learned English and Italian, and read many books, he particularly liked Byron. His environment proved inspiring too. 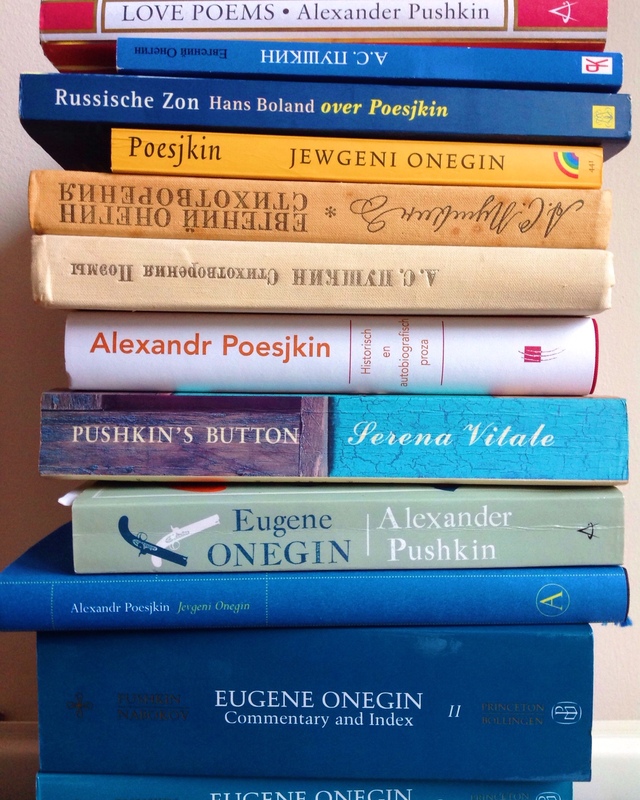 Pushkin started writing on his most famous work, Eugene Onegin in exile. 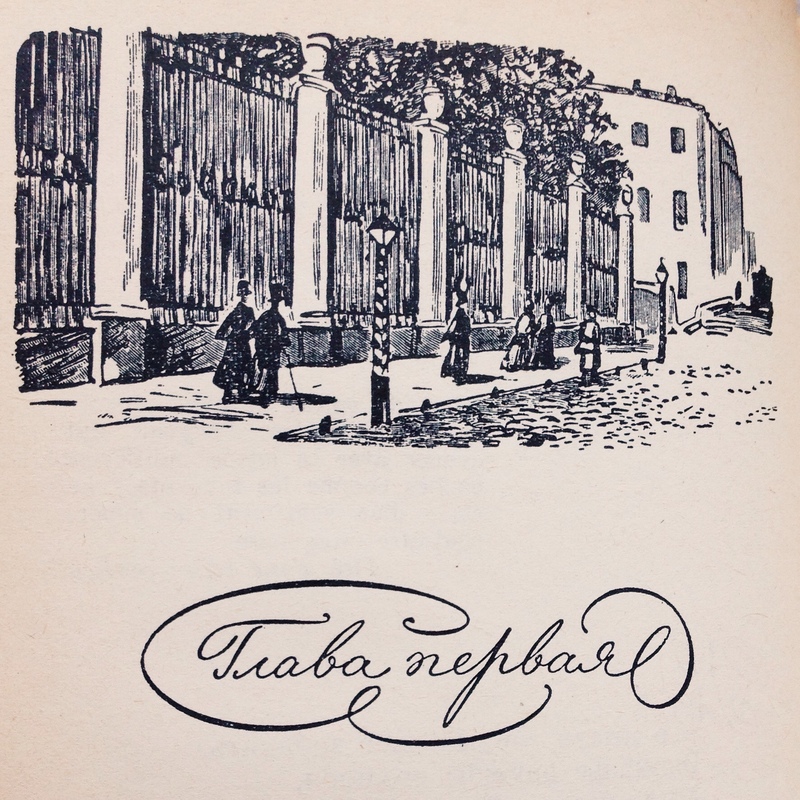 This novel in verse is generally considered to be the turning point in Russian literature. It is the most printed book in Russian history. Every self respecting Russian knows it. 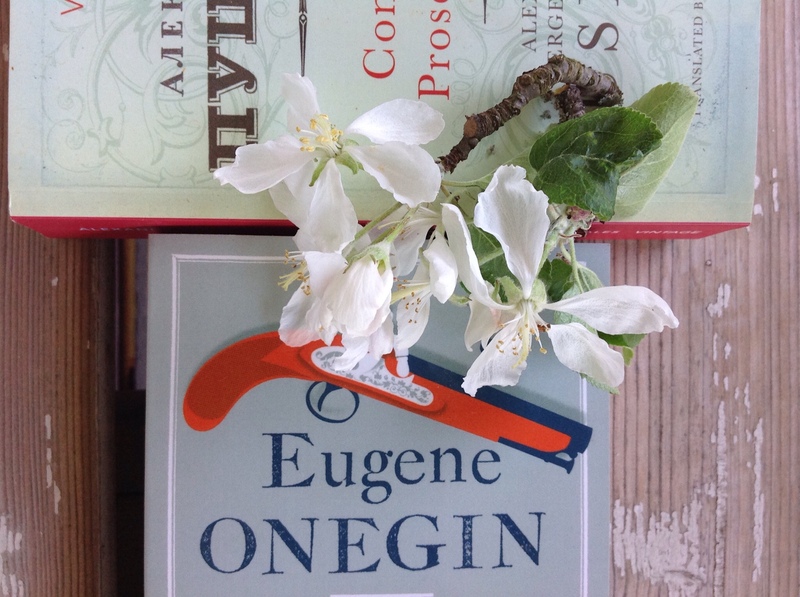 Eugene is actually an anti-hero, he is rich, bored, and a poet, like Pushkin. The sweet and romantic Tatiana falls head over heels in love with him. But does he love her back? 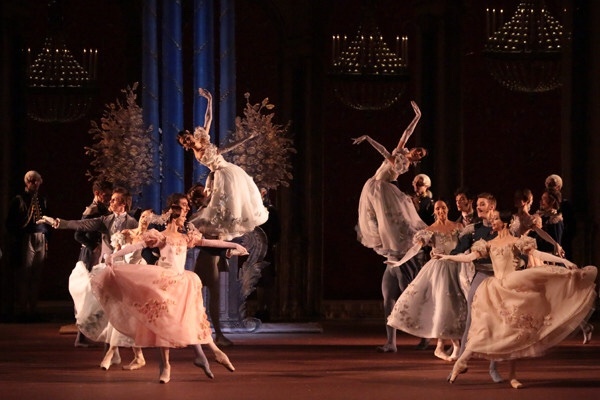 Eugene Onegin is an irresistible mixture of western romanticism and Russian folklore. 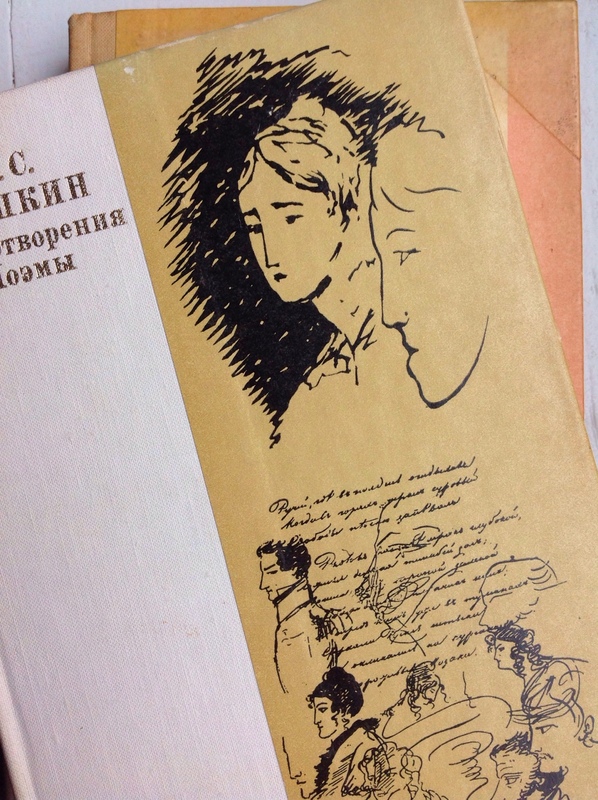 Like all Pushkin’s work (and come to think of it, many other Russian books), you have to read it primarily with your heart. 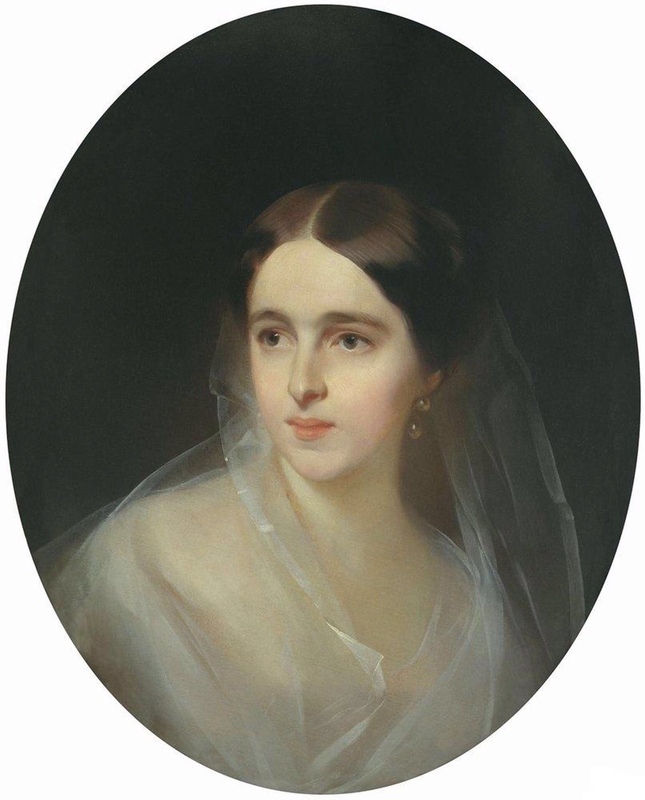 Later Russian literature is full of references to Eugene Onegin. All the Tatianas and poets you’ll meet there, all the duels that take place, they all refer to and pay tribute to Pushkin’s masterpiece. In Russian literature these kind of references are always considered as a form of flattery and never seen as plagiarism. 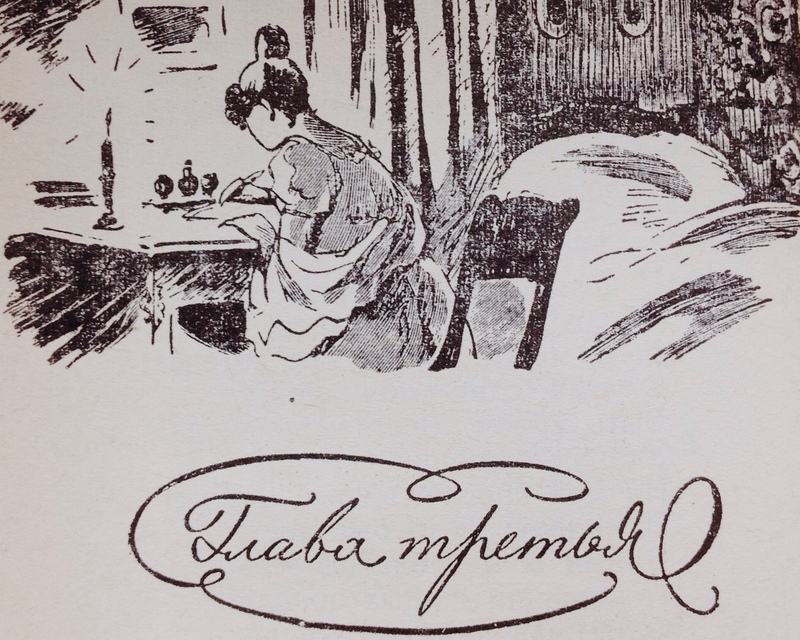 Pushkin developed the standard style of writing in modern Russian. A super simple but subtle way of telling stories, and that specific sense of humour and satire that became so synonymous with the golden age of Russian literature. 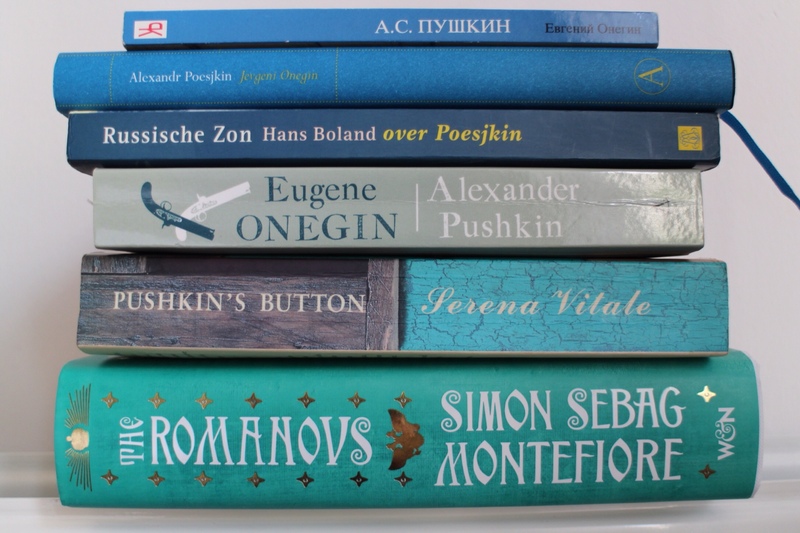 Sending Pushkin into exile certainly turned out to be invaluable for modern Russian literature! 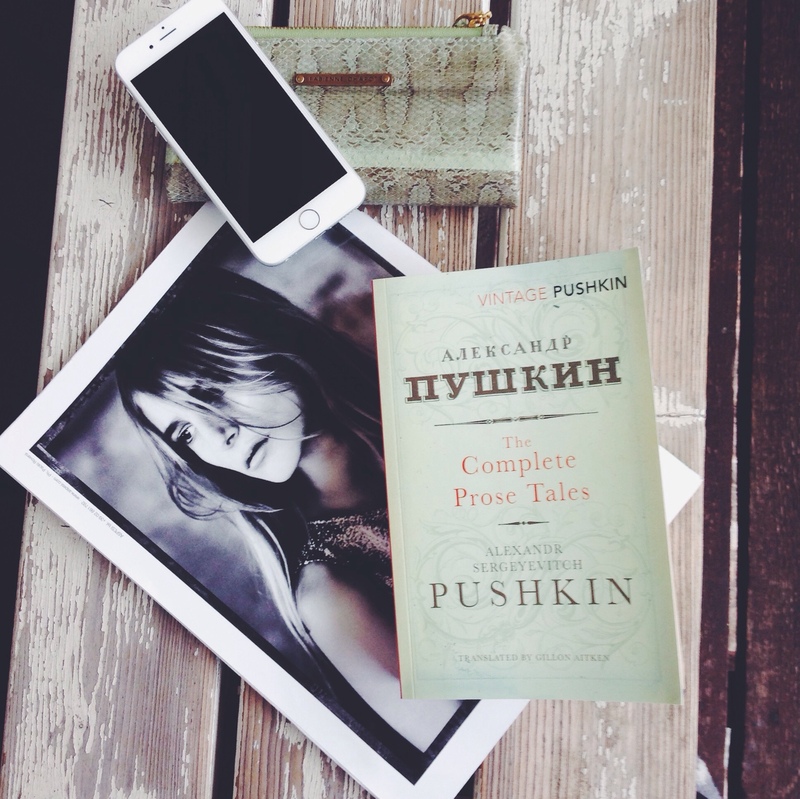 Before Pushkin hardly anything of any literary value had been written. 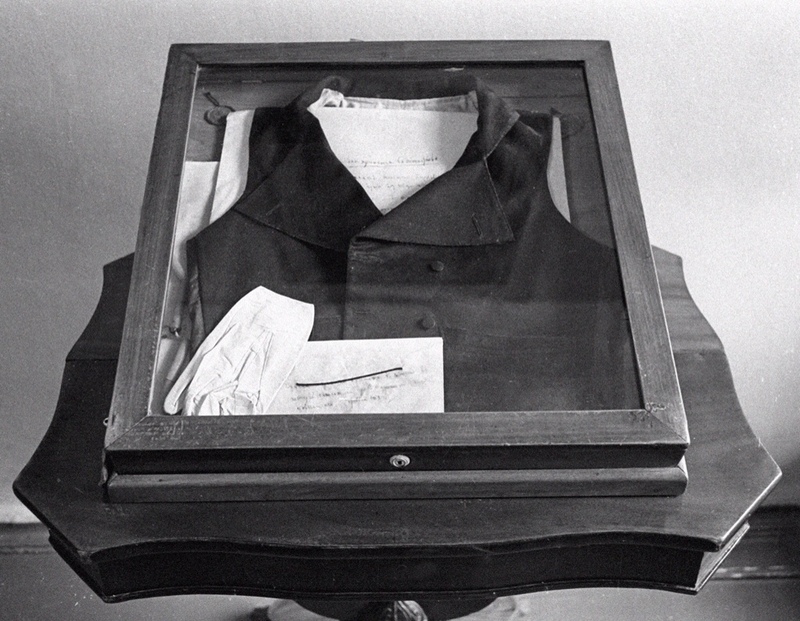 After Pushkin came the other giants of literature: Dostoyevsky, Gogol, Goncharov, Turgenev, Tolstoy and Chekhov. And plenty of other stories, poems and fairy tales.